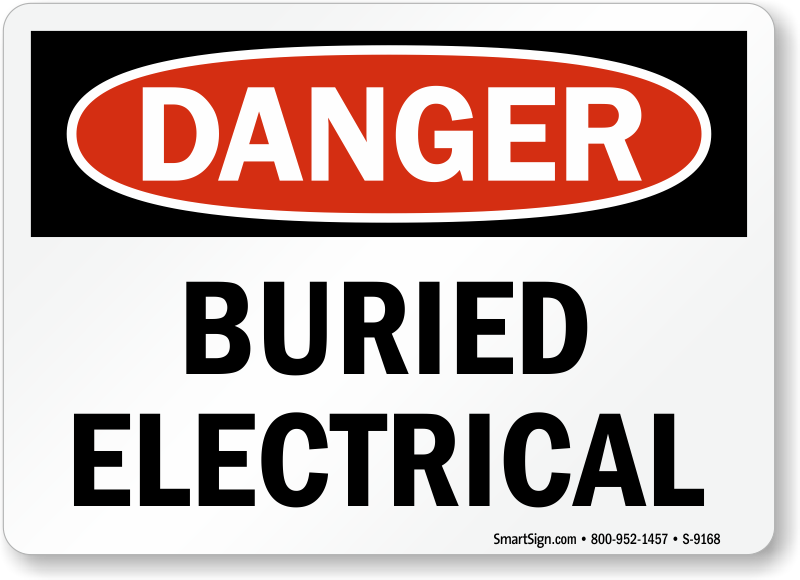 Mark buried electrical signs so people know where not to dig. 1926.956(a)(1): Appropriate warning signs shall be promptly placed when covers of manholes, handholes, or vaults are removed. What is an appropriate warning sign is dependent upon the nature and location of the hazards involved.